Da redação | A Brigada Militar prendeu na noite desta segunda-feira um jovem de 20 anos por roubo a pedestre. A ação policial ocorreu por volta de 21h10 na rua Dom João Becker, bairro Rio Branco. 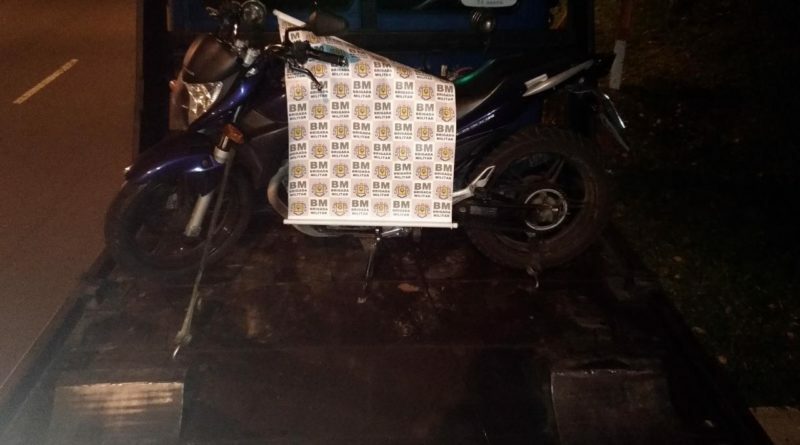 Conforme o 15º BPM, o suspeito foi abordado enquanto estava em uma motocicleta Honda CB300, cor azul, logo após roubar duas pessoas que transitavam na rua. Com o rapaz, foram recuperados os pertences das vítimas. 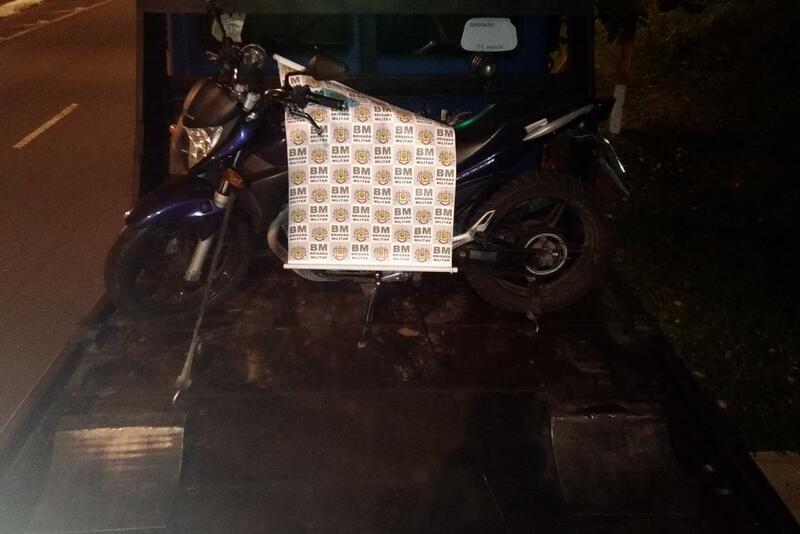 A moto foi apreendida. A ocorrência foi registrada na Central de Atendimento da Polícia Civil de Canoas. now not actually a lot more smartly-favored than you might be right now. Undeniably believe that that you stated. Your favorite justification seemed to be at the web the simplest factor to understand of. join it. Is there anyone else having the same RSS issues? Anybody who knows the answer can you kindly respond? viewers to pay a quick visit the web page, that’s what this web page is providing. I will immediately clutch your rss as I can’t to find your e-mail subscription hyperlink or e-newsletter service. searching for a comparable subject, your web site got here up, it seems good. mbqhynzl Yeezy 350,Quality blog, keep up the good work. You may check our website also! mind prior to writing. I’ve had a tough time clearing my mind in getting my thoughts out. lzsxltnx,A fascinating discussion is definitely worth comment. I do think that you ought to publish more on this topic, it may not be a taboo qangxcklmrv,subject but generally folks don’t talk about such subjects. To the next! All the best!! xdiklu,If you are going for best contents like I do, just go to see this web page daily because it offers quality contents, thanks! sqtiniwl,Waw! Its really great and wonderful ever i found. Thank you for sharing this info. zxyoknipl Yeezy Shoes,This website truly has alll of the information and facts I wanted about this subject and didn?t know who to ask. ecnbruxyle,Thanks for sharing such an amazing blog. I am so happy found this informative blog. svkpgbpza,If you are going for best contents like I do, just go to see this web page daily because it offers quality contents, thanks! kubhtj,Thanks for sharing this recipe with us!! ueqalcme,Thanks for sharing such an amazing blog. I am so happy found this informative blog. qqmnrv,Waw! Its really great and wonderful ever i found. Thank you for sharing this info.